I’ve been on a long journey to a new home in new city and new life. Haven’t been and am still unclear what to “do” with my beloved Great Lakes Islands Project. I’ve carried it forth in bits and pieces and am clear it needs to take a new form. I am sorry I didn’t take this blog along with me but left in limbo. 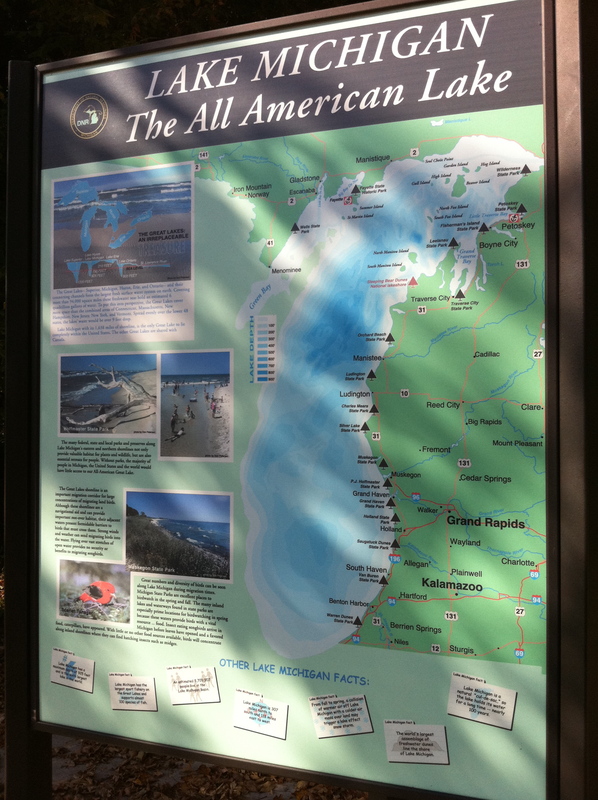 I did circle much of Lake Superior in August 2012 getting on and near many islands. I will circle all of Lake Michigan this summer doing the same. Joy. But it is about the journey, is it not? 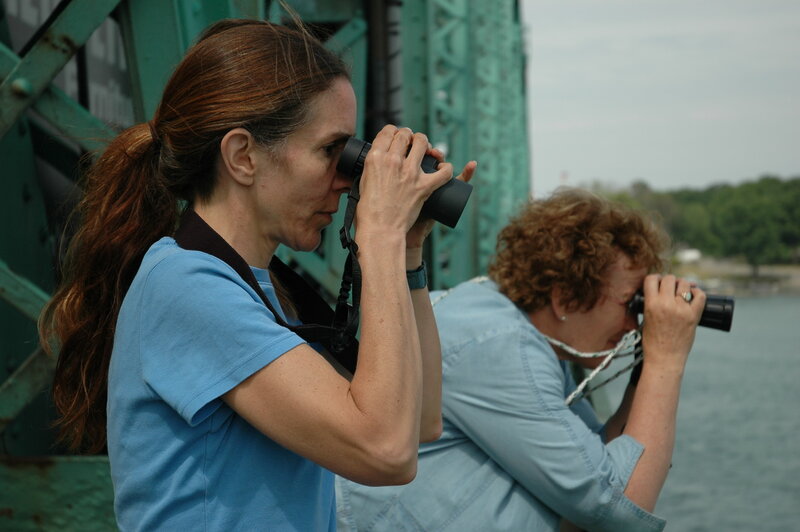 For now I am just updating here a little with an image from a few years ago of former island team members Linda Wires (left) and Francie Cuthbert (right) doing their survey work right before we sat down to work together on the island project with the rest of the team. You might want to buy a copy of Linda’s brand-new book, The Double-Crested Cormorant: Plight of a Feathered Pariah (Yale University Press). A fantastic read and a ten-year labor of love by one of the world’s experts on this much-aligned, misunderstood and under-appreciated bird. Either I’ll talk Linda into writing a section of my book or I will write a piece on the special case of the cormorant in the Great Lakes.